Ever since Jennifer Garner's first "Tutu Tuesday" post starring Tiler Peck popped up three weeks ago, we've been eagerly awaiting her weekly installment. Garner seems to be on an American Ballet Theatre kick: last week she featured Isabella Boylston, and this week it's James Whiteside (and Boylston again). Photo by Christopher Duggan, Courtesy James Whiteside Presents. On Wednesday, June 19, Jacob's Pillow Dance Festival welcomes James Whiteside Presents to the outdoor Inside/Out stage. This will be the American Ballet Theatre principal's fourth time at the Pillow. 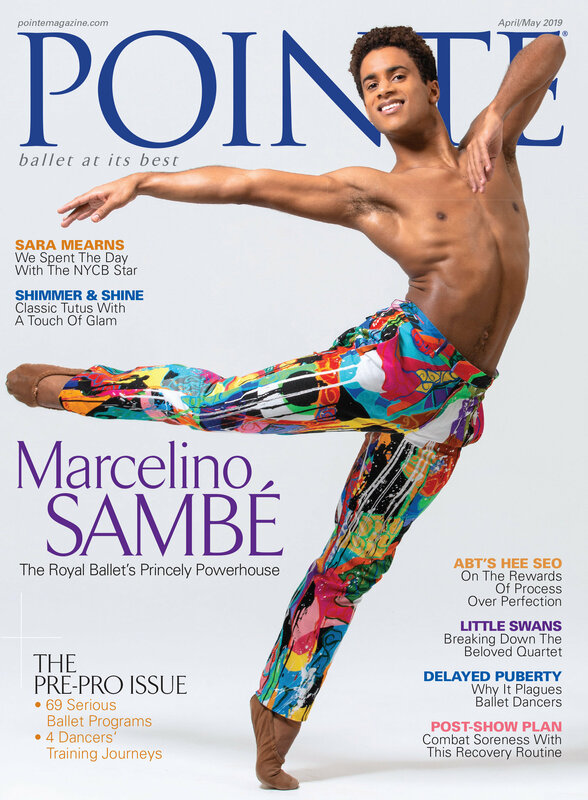 He first came to the Massachusetts–based Dance Festival as a corps de ballet member of Boston Ballet in 2004. ("I was struck by the beauty of the place," he recalls.) Whiteside returned in 2010 with Avi Scher & Dancers and most recently with Daniil Simkin's Intensio in 2015. Now, Whiteside is bringing a program of his own work, performed alongside muse and fellow ABT soloist Cassandra Trenary and actor/show maker Jack Ferver.